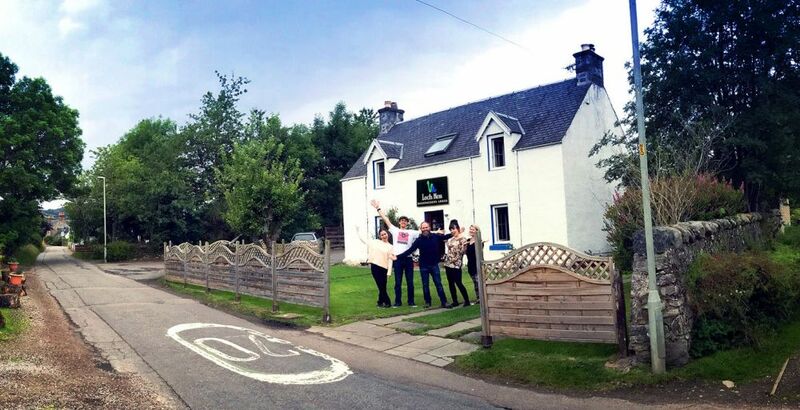 Loch Ness Backpackers has two types of rooms – private rooms and shared dormitories. We have 5 dorms, a double room, twin room and 2 family rooms. Food, drink, a good night’s sleep and a nice hot shower in the morning before you head out to explore the spectacular surroundings. 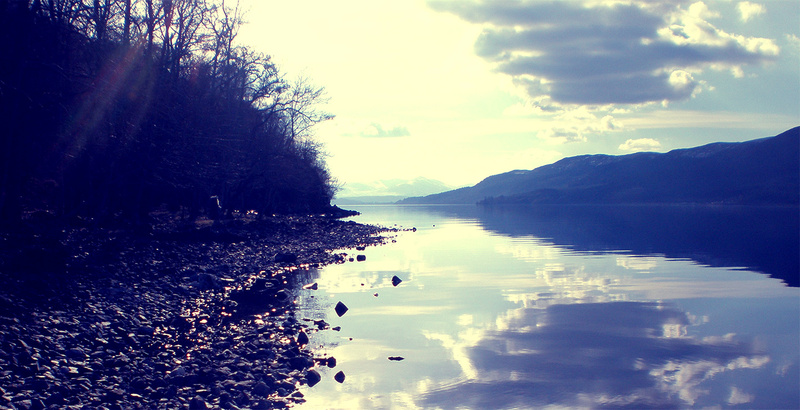 The perfect base from which to explore the whole of Loch Ness – we’re half way along the Loch, giving you access to everything the area has to offer.